Marine bacteria have been proven to be a profound resource on the development of natural product chemistry and upon the medical sciences. The improvement of natural products-based screening, rather than relying on synthetic sources, has been the aim of current pharmaceutical research and development. 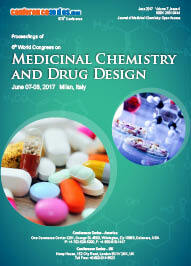 Alternative strategies to consider include the identification of potential new antibiotics from commercial crude bacterial fermentations. Recent research progresses reported that many bioactive natural products from marine invertebrates have striking similarities to metabolites of their associated microorganisms including bacteria. Compared with terrestrial organisms, the secondary metabolites produced by marine organisms have more novel and unique structures owing to the complex living circumstance and diversity of species, and the bioactivities are much stronger. The study of marine bacteria and their potential role in the production of metabolites is becoming a new topic for research. 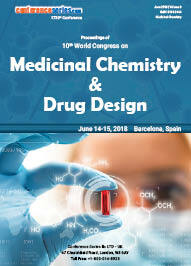 Several investigations have supplied an increasing number of biologically active and structurally unique compounds. 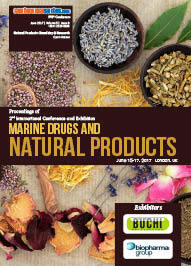 Bacteria and other micro-organisms are ubiquitous in the marine drugs. They are taxonomically diverse, biologically active, and colonize all marine habitats, from the deep oceans to the shallowest estuaries. It has been estimated that the majority of bacteria in natural aquatic ecosystems are organized in biofilms. Approximately 30,000 structurally diverse natural products with a vast array of bioactivities have been discovered from marine organisms including microbes, algae and invertebrates. Invertebrates alone comprise approximately 60% of all marine animals and were described as the source of almost 10,000 new natural products since 1990 with a pronounced increase to about 1,000 compounds per year in more recent years By the turn of the 21st century larger percentages of bioactive NCEs were reported for marine organisms in comparison to terrestrial organisms, but nevertheless, marine chemical ecology is still several decades behind its terrestrial counterpart with respect to the total number of characterized and documented natural products Kong et al. 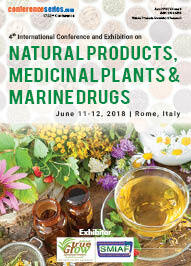 specifically compared natural products from terrestrial and marine sources. About 50,000 compounds derived from microorganisms are produced commercially, according to Costa, but only a few hundred come from marine bacteria. As the marine microbiology industry is still young, new applications could be found among the millions of bacteria that have yet to be identified, according to Gram, who says that only a small percentage of marine bacteria have been grown in laboratory conditions.